Once upon a time, if you were thinking of extending your home, this involved a process of sourcing identical materials to those used in your main dwelling. Extensions were designed to be carbon copies of everything – from bricks to a similar pitch on the extension roof. 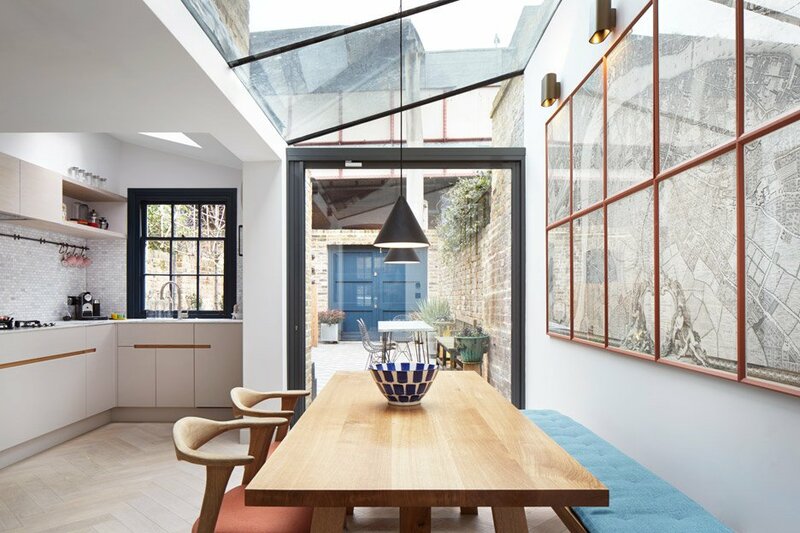 Nowadays however, contemporary and contrasting extensions utilising modern structural glazing, have opened up a wealth of possibilities for homeowners looking to extend. Even those with period properties. No matter what kind of home you live in, the goal with extending is always to create more space which goes hand-in-hand with bringing in more light. As well as light and space; thermal efficiency, individual bespoke design and of course, an improved view or garden access, top the list of ‘must-haves’ when planning an extension. Contemporary extensions not only let in more light by design, but allow homeowners to put their own individual stamp on their property. Sleek, uncluttered lines can provide both contrast to and at the same time compliment, a period home. Juxtaposition of styles can result in the perfect balance of period and modern. 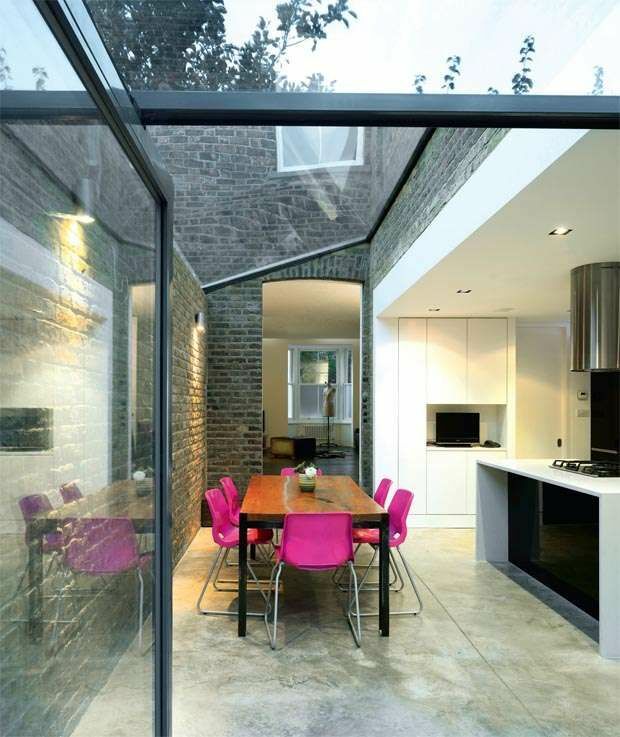 Glazing is the ultimate design medium when it comes to planning an extension. Especially a contemporary one. 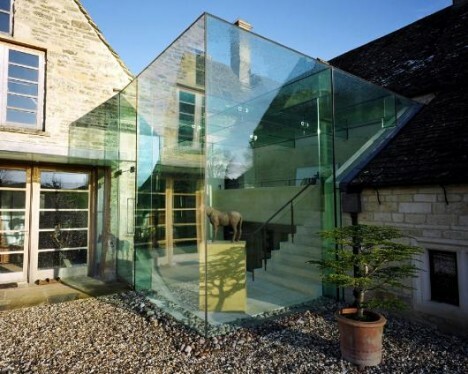 Architectural glass brings to light possibilities that did not exist before the advent of today’s structural glazing. 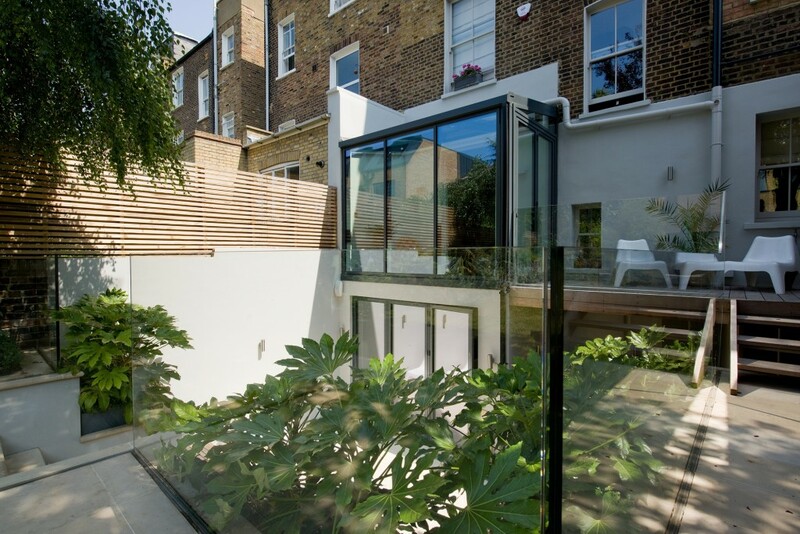 Perhaps your extension is literally that – an addition that flows off from the main house. Or perhaps your extension is adding to an existing space. Glazing and rooflights illuminate hidden possibilities. 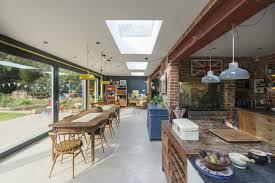 In many cases, the aim of an extension is to create the kitchen/entertainment/family zone desired by many homeowners. Creating this space usually begins with looking at the existing kitchen and working in conjunction with an architect, envisioning ways the present layout can also be opened up and out, as well as adding extra space. 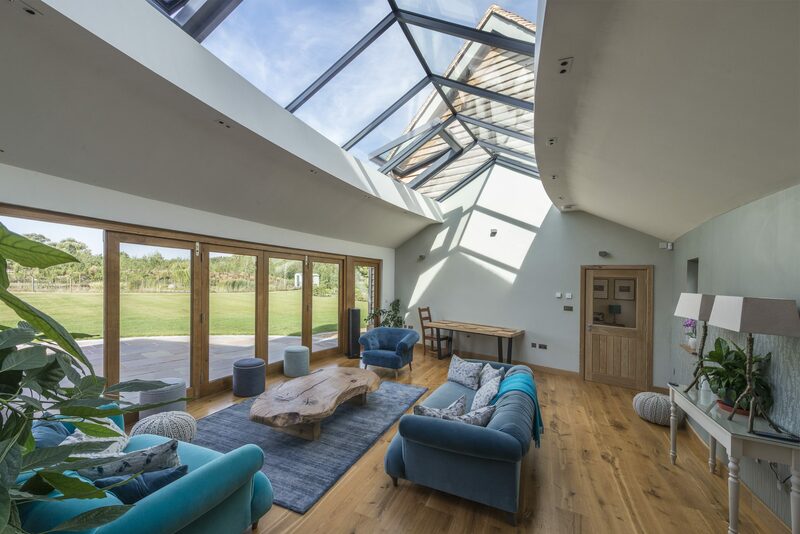 For example, different roof heights at different zones of your extension allow for the installation of rooflights and also can be used to great effect to create dedicated areas. If there are two rooms at the back of your house – kitchen and dining room, these can be combined as part of the extension process. New foundations may have to be laid to accommodate the external wall of the extension but usually all this falls under ‘Permitted Development’ except in cases of listed properties and two-storey extensions. Vision AGI or your architect can help you with this.